In mid-March the story broke that Cambridge Analytica, a British data analytics company, was harvesting personal data from as many as 50 million Facebook users and using it to target voters in the 2016 U.S. presidential election. An app developer named Aleksandr Kogan designed a personality quiz that scraped personal user data on Facebook. In an interview with the BBC World Service last week, Kogan said Cambridge Analytica paid between $700,000-$800,000 for the cost of collecting survey data. But he said most of the money did not go to him. 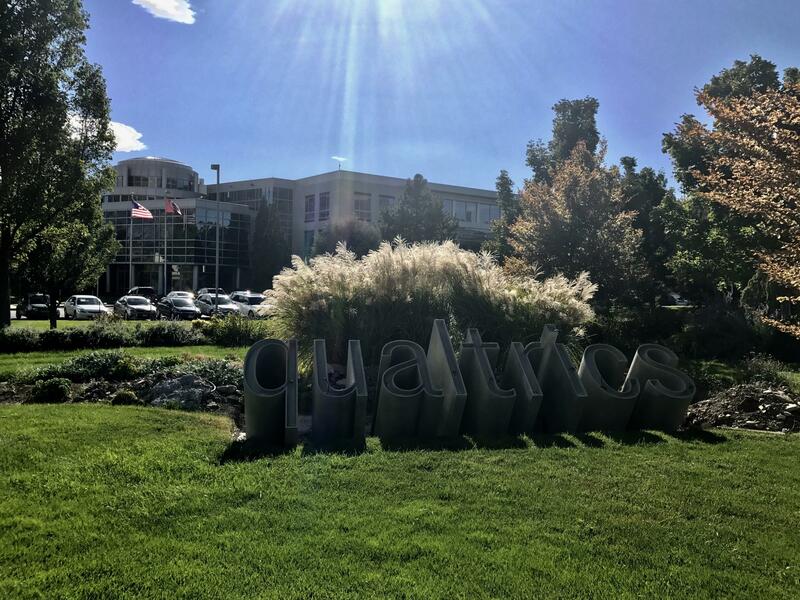 "This money was paid mostly to Qualtrics directly for their participants. Because each person, it would cost $3 to $4, and so that’s really where the money went," he said. 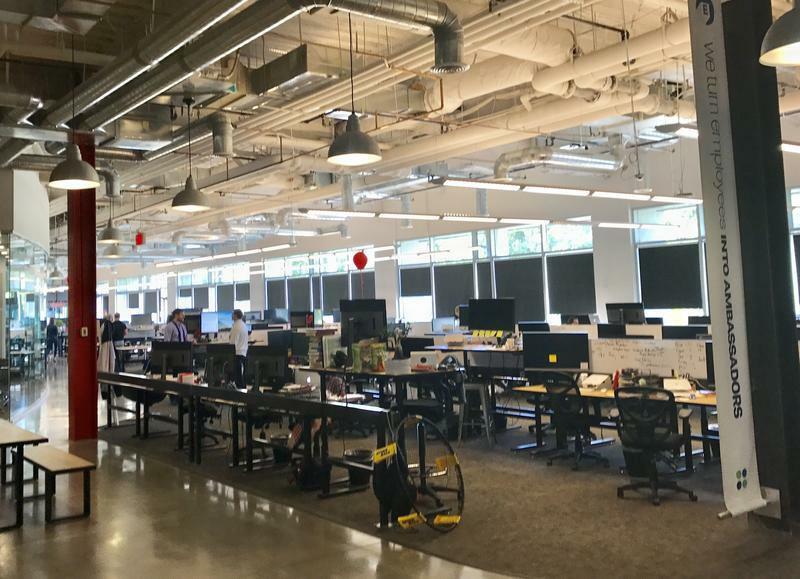 Qualtrics is not a household name like Google or Facebook, but the Utah County software company is valued at $2.5 billion. A spokesman for Qualtrics would not confirm if they were paid by Cambridge Analytica. The company characterizes their products and software as neutral platforms and say they’re not responsible for how their customers use them. 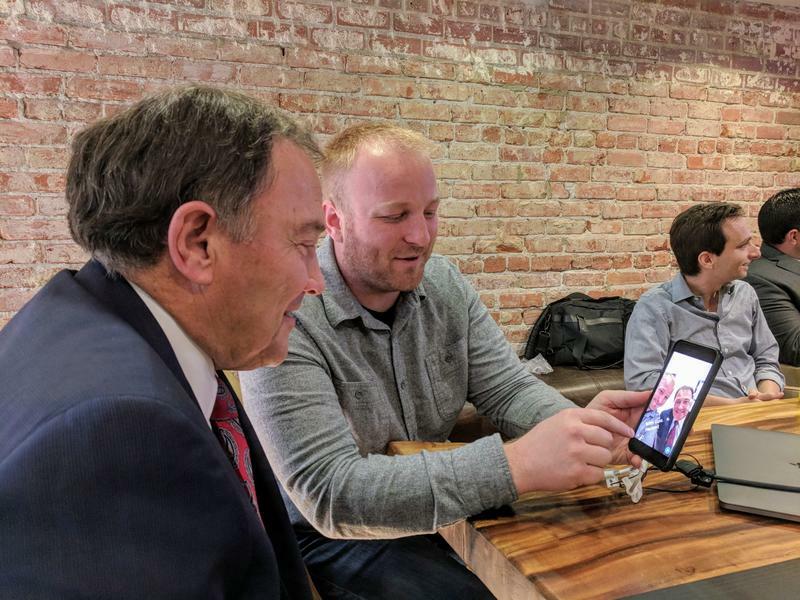 But Qualtrics is just one of a several tech companies in a growing sector of Utah’s Silicon Slopes — focused on market research, customer feedback and data analysis. There’s MaritzCX and InMoment. And there’s also Qzzr. They make – you might have guess it – quizzes. Josh Kasteler is their Chief Operating Officer. He said they work with brands like ESPN who want to learn more about their customers through easily embeddable surveys on their site. Although they've had offers, they do not sell their data to third-party sites. "We’ve met with a lot of people that have made a lot of money selling people’s data, and it’s just a very complicated world," he said. "We’ve just chosen not to go there." Qzzr’s software also doesn’t connect to Facebook. He sees this heightened awareness over protecting personal data as a positive development. "I don’t know if quizzes in general or surveys in general will be a little bit tainted for a while. That could be the case. And that might need to be the case, which is fine," he said. Kasteler said the blowback from the Cambridge Analytica story and companies using technology without user’s permission is long overdue. Tomu Johnson is an attorney in Salt Lake City focused on cyber security and privacy. He said Utah has fairly strict laws when it comes to the protection of personal information. "If Qualtrics or any other organization in Utah is processing [and] gathering information from their users, from their customers, Utah law says...you have to have procedures in place to protect that information against unlawful use, and unauthorized use," he said. Johnson said that could apply to a survey company’s clients as well as their client’s customers. "So, if you gave them permission to use information for task A, then they’re not using that information for task B," he said. The Federal Trade Commission is currently investigating Facebook’s privacy practices. Johnson said it will be a slow process to find out the full scope of their investigation.